We cannot underestimate the importance of mobile apps in our day to day lives, thanks to technology for making navigating through life so much easier. 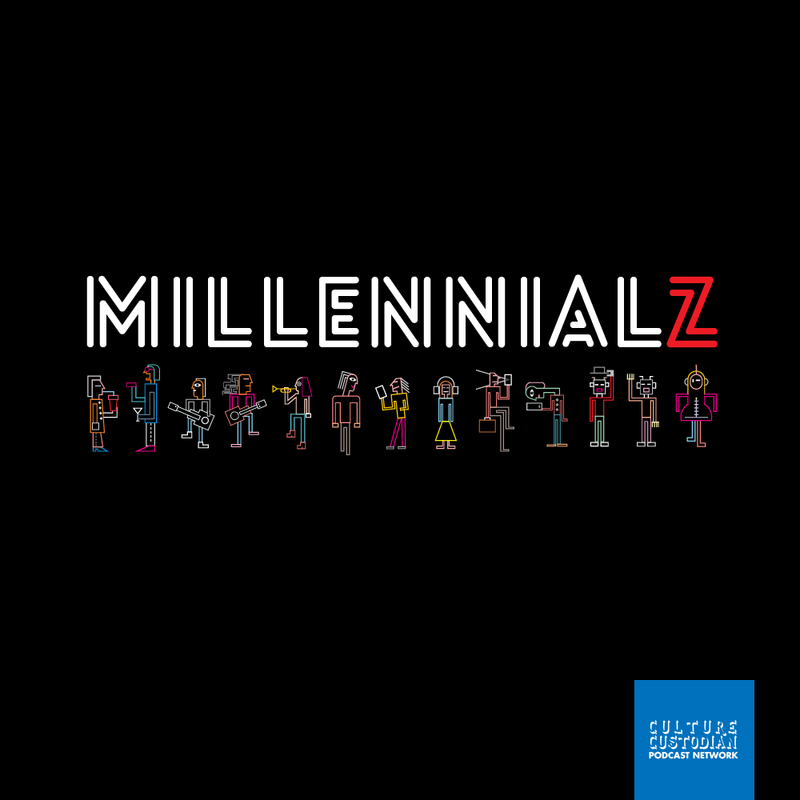 Knowing how digital life has become, brands are now opting to create Apps, in order to provide a seamless experience for their customers. The app store is a daunting and scary place with so many apps that do so many things, finding the ones you actually need is pretty difficult. 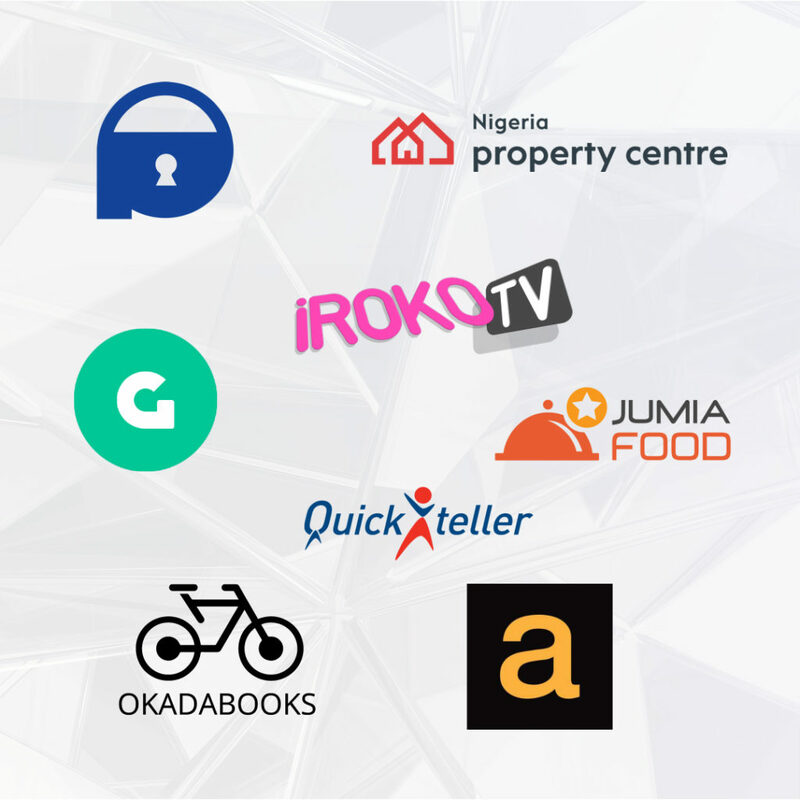 Here are a select few homegrown apps that can be useful for your day to day living, depending on your interest. 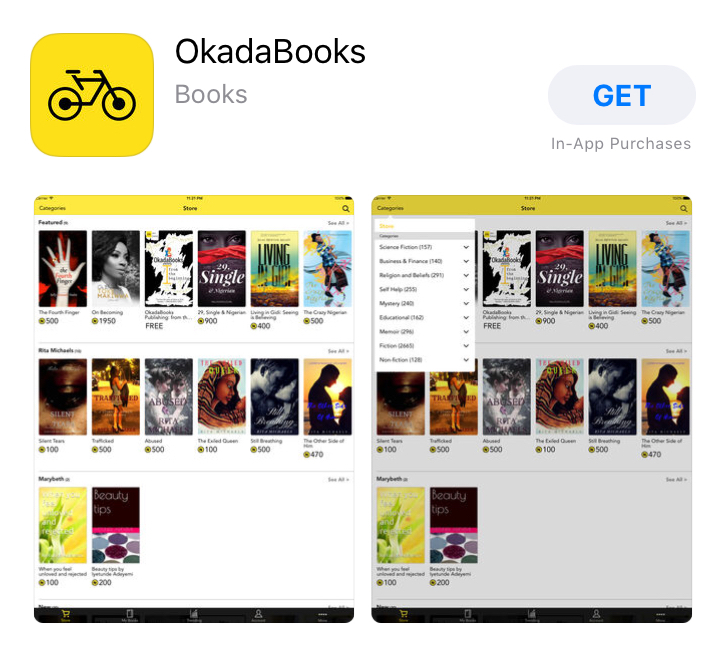 Get in here book lovers, Okada books is a platform for writers and readers, writers and readers. 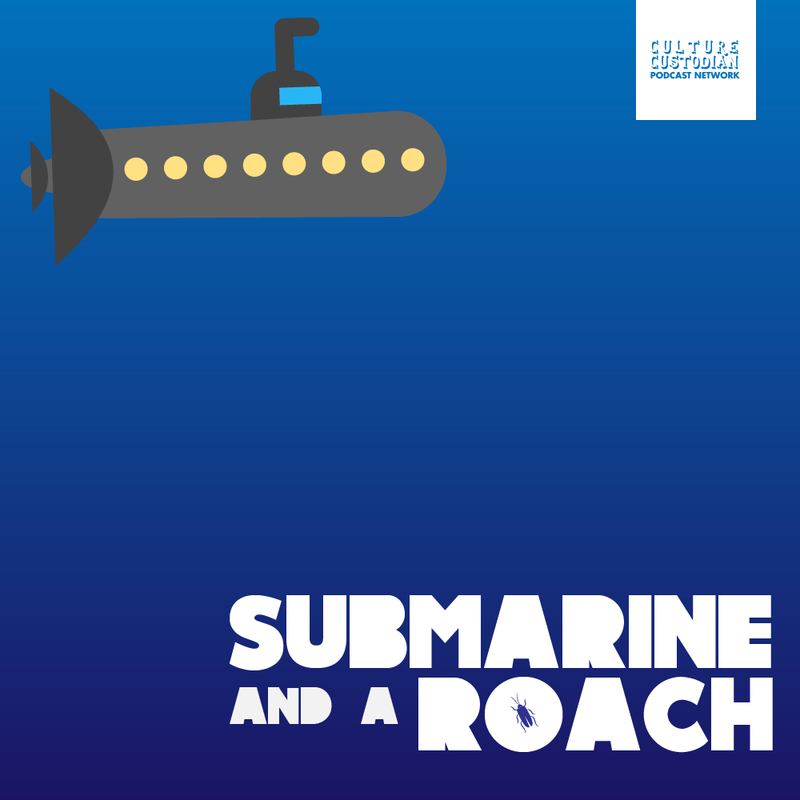 You can read books online and offline and also publish books on the app. 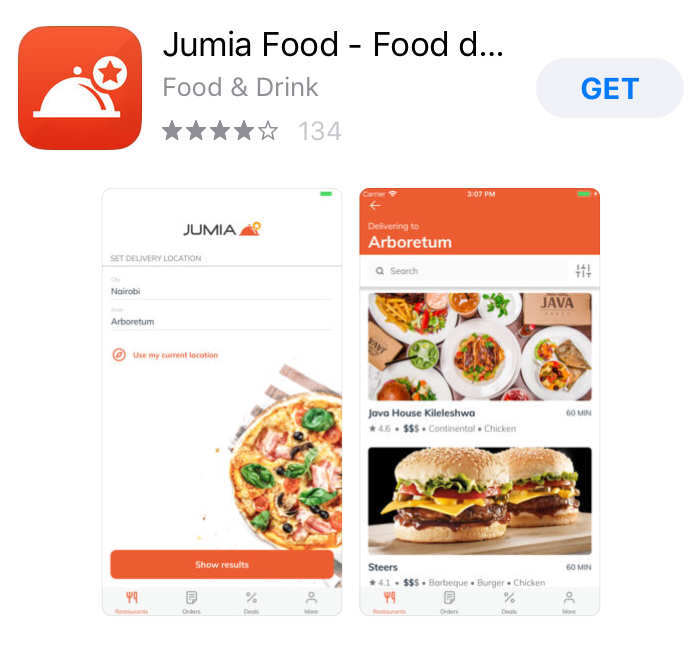 Jumia food allows you place meal orders from your favourite Nigerian food vendor depending on your location. For the Nollywood lovers, you can have unlimited access to movies and TV series featuring your favorite actors for a monthly fee, or yearly. 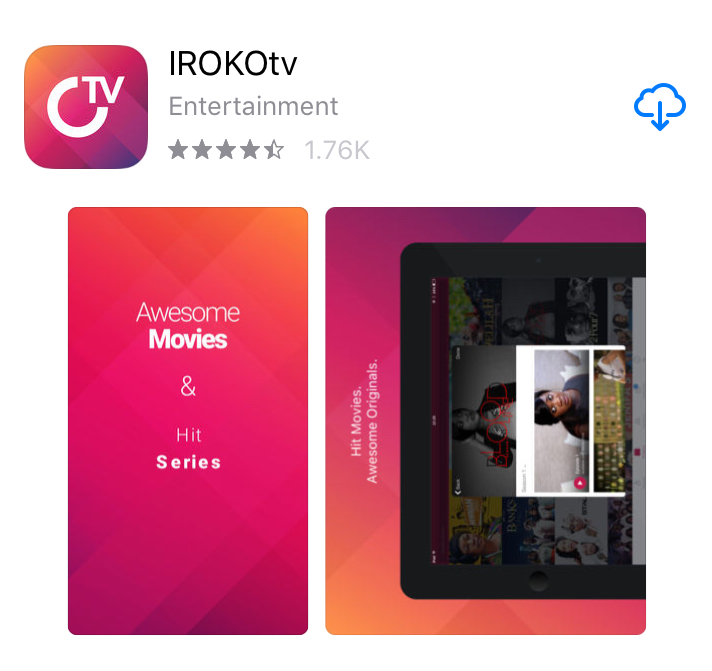 The Irokotv app can also be assessed both online and offline. 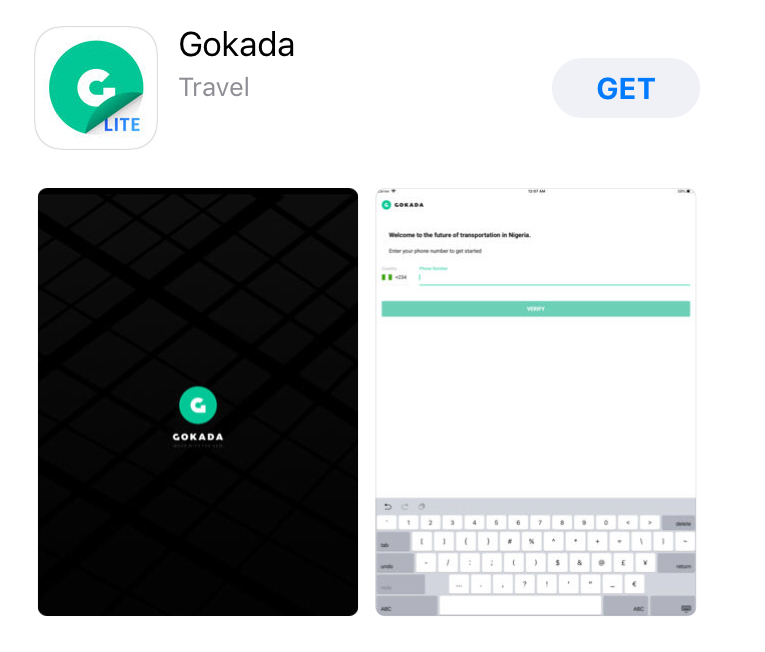 Gokada is a motorbike hailing online platform, it is the okada version of Uber/Taxify. 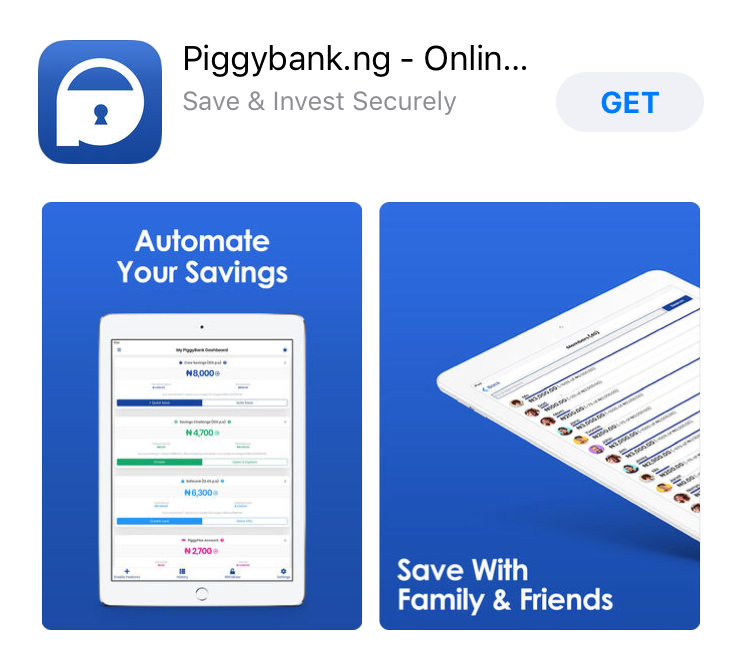 The Piggybank app allows you save money through a monthly direct debit system. You can set an amount and the date for your direct debit. 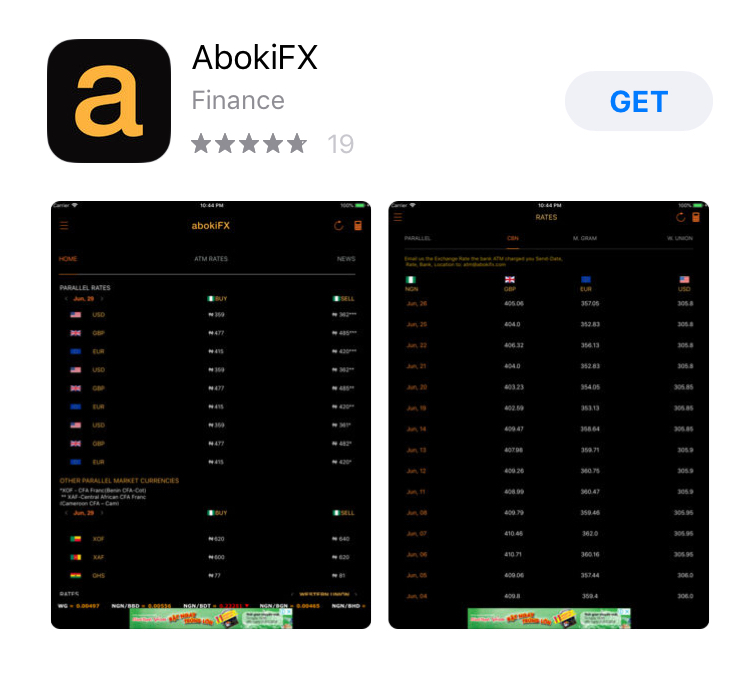 AbokiFX is an online platform that provides daily foreign exchange rates, It also gives updates on news concerning foreign exchange. 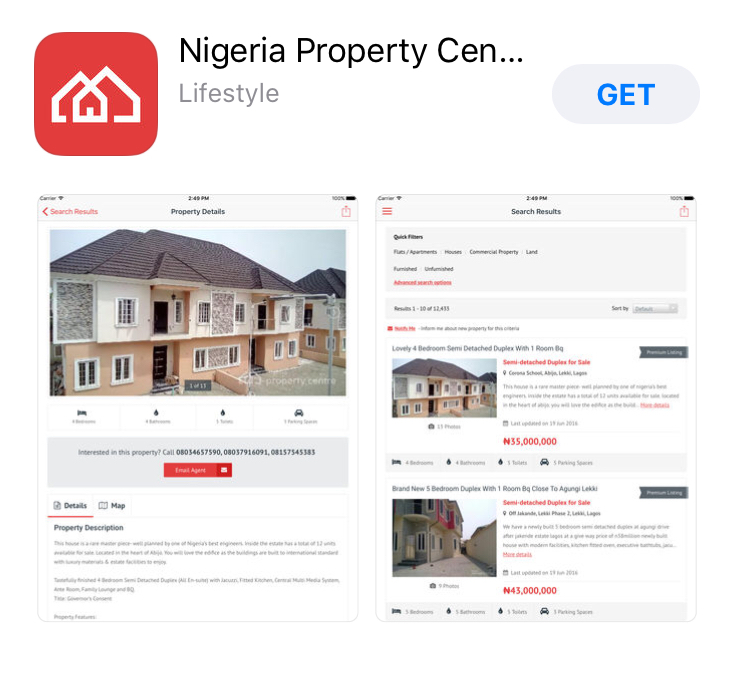 Nigeria Property Centre is a real estate and property online app, you can filter through property options with ease and even within according to budget. 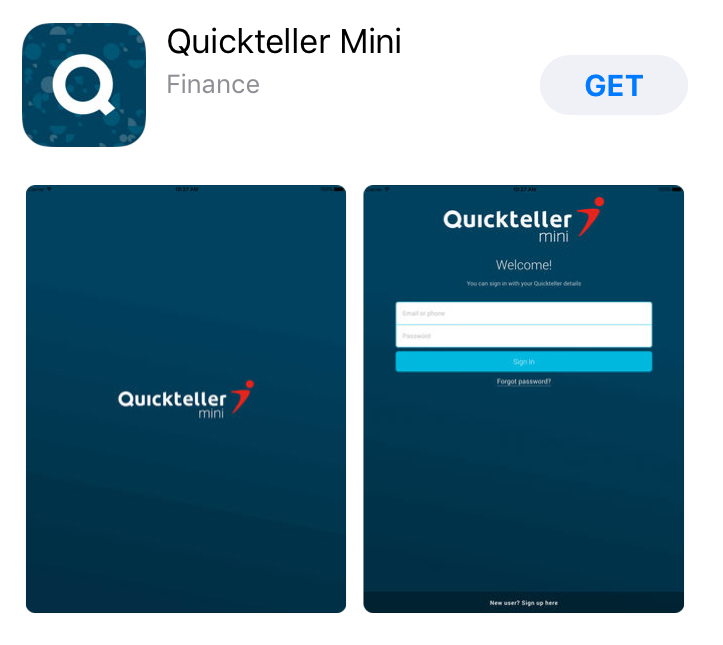 An online financial hub that allows you transfer funds and pay bills like Electricity, DSTV, School fees and more.